Kriya Yoga practice removes all obstacles to Self- and God-realization. When Paramahansa Yogananda came to America in 1920 with the blessings of his guru, Swami Sri Yukteswar, his mission was to bring the universally applicable and practical teachings of Kriya Yoga today, to spiritual seekers in the West. Steeped in ancient, time-tested Vedic wisdom and his own spiritual realization, Paramahansaji lit the soul fires of seekers everywhere he went with a message of truth—One Reality expresses as all that is and it is the certain destiny of every person to realize it. God is the life of every person. When that is known, the self-conscious sense of isolation falls away and one can develop inner peace and live in harmony with the highest wisdom. Inner peace and true freedom ensues and thus, a life of unconditional joy becomes possible. Liberation from the illusion of being separate from the Source and from one another is the foundation for global peace as well as individual happiness. represent this tradition of Kriya Yoga. Mr. Davis has taught this practical, direct way to God-realization throughout the world for over fifty years. 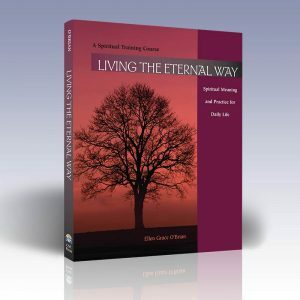 He trained, and ordained, Yogacharya Ellen Grace O’Brian, the spiritual director of CSE. 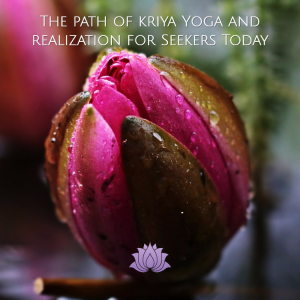 Kriya Yoga is an intentional, universal approach to Self-realization and spiritual enlightenment: complete awakening to full knowledge of the Infinite. It is an integrated spiritual path that brings together the most effective elements of all systems of yoga. 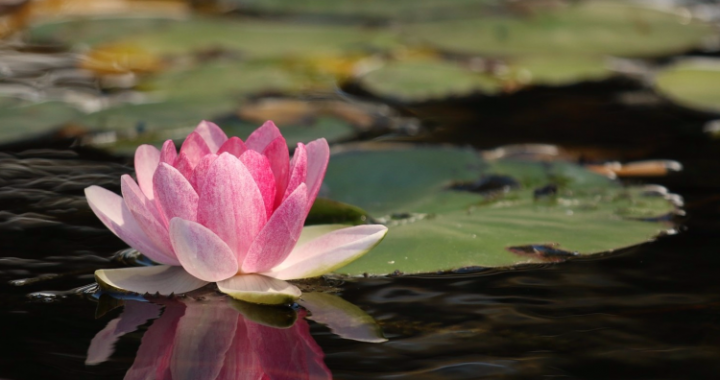 Emphasis in this tradition is placed on healthy, purposeful, conscious living and super conscious meditation practice. The essential practices of Kriya Yoga are super conscious meditation; insightful study of scripture and of the nature of reality; self-discipline for conscious living; and surrender of the illusional sense of being separate from the Source of Life. The divine nature of every person is honored. The purpose of spiritual practice is simply to remove any obstacle that obscures the expression and the full realization of that innate divinity. 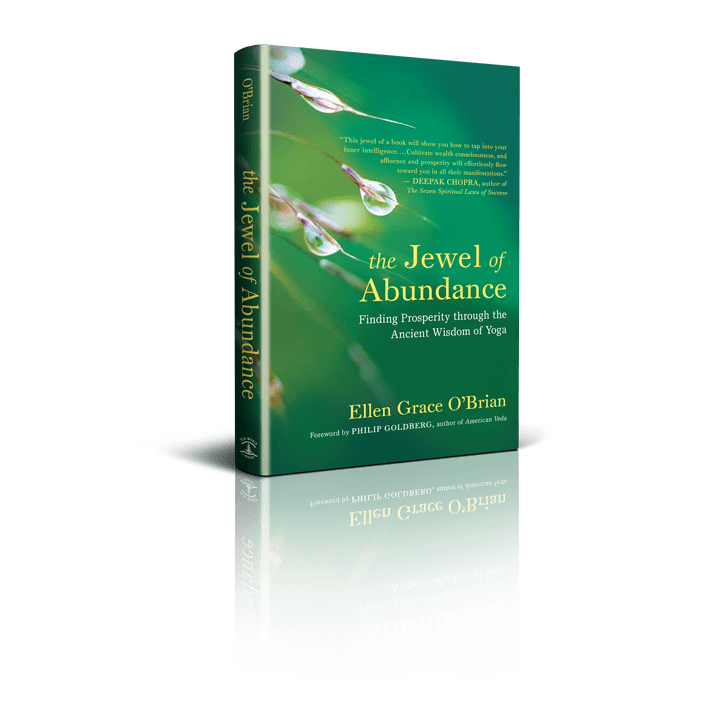 As all souls are inherently divine, everyone naturally yearns to awaken to his or her innate potential and to live a fully conscious, joyful life. Kriya Yoga provides the way.